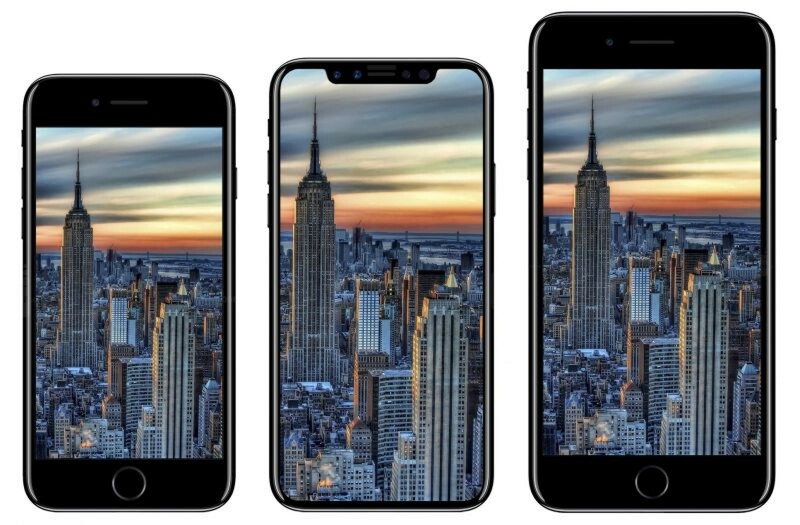 Anticipation towards "iPhone 8" is increasing, and is set to release this fall, around late September or early October. Here are the top expecting features from the upcoming iPhone 8. With an edge to edge display of an staggering 5.8 inch edge to edge display, with an usable area of 5.15 inches, and the rest is used for virtual buttons. 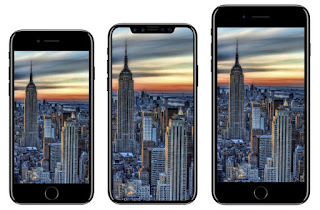 iPhone 8 is going to adapt it's glass body back, which they used in iPhone 4s. We are not sure, whether there is gonna be a finger print Touch ID embedded into the screen, or a Touch ID button at the back of the phone or on the side. Finally, apple is introducing IRIS scanner to the iPhone 8, and an upgraded camera and a New processor. Dual lens camera, mostly in the vertical position. They are bringing USB-C port for iPhone 8 for faster charging, and new Bluetooth technology and possibly IP 68 standard. Here is quick video from Tiger Mobiles regarding how the future iPhone 8 gonna looks like. Keep watching the blog for the updates.